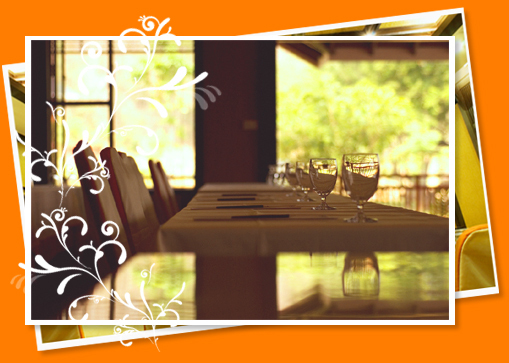 If you are planning a corporate seminar or party, Valley Garden Resort is the ideal venue. 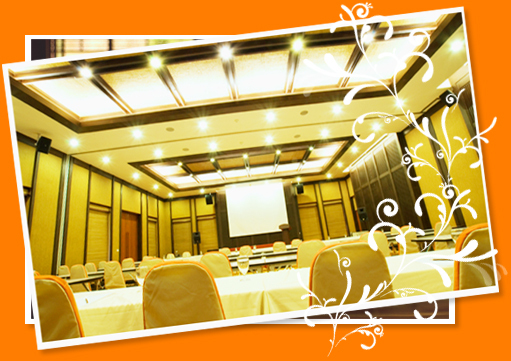 Meeting room facilities are available for groups of 20 up to 100 persons. The ballroom can also host lavish wedding functions. Our professional and dedicated staff will be at hand to ensure the success of the event. For our guests' convenience, wireless internet access is of course available 24-hours a day.